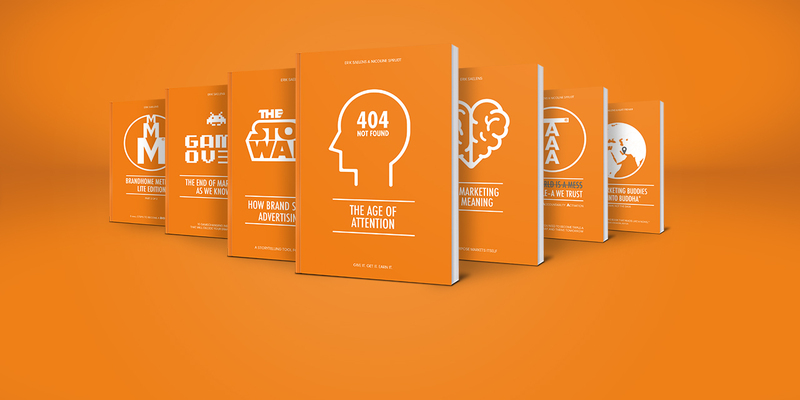 Brandhome shares its knowledge in a broad range of books which are published on a regular basis. 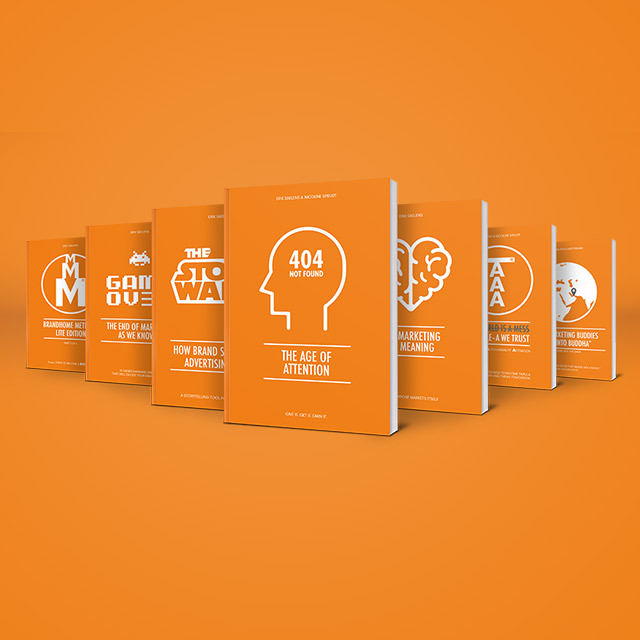 Watch the summaries and download some marketing wisdom below. 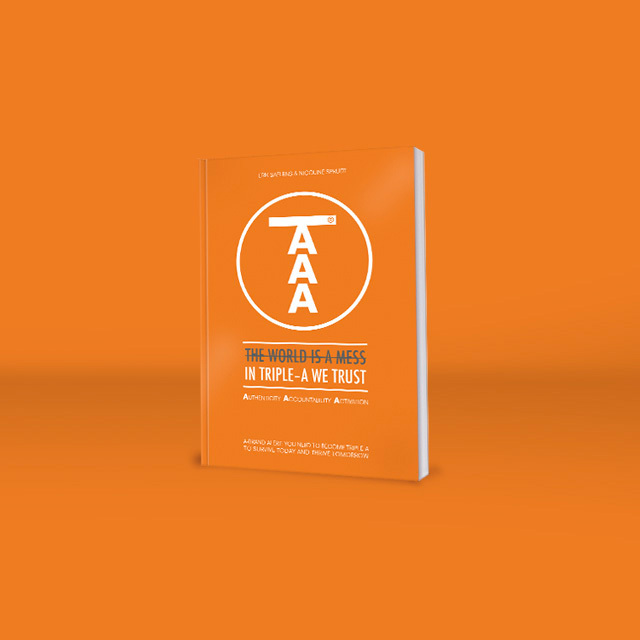 Triple-A is about balancing three elements to create a strong brand: Authenticity, Accountability and Activation. In tomorrow's modern world, these three A’s are essential to gaining and keeping the trust of your audience. Watch the summary and download now! We squeezed over 50,000 man-hours of branding experience into an integrated approach for successful brand building. 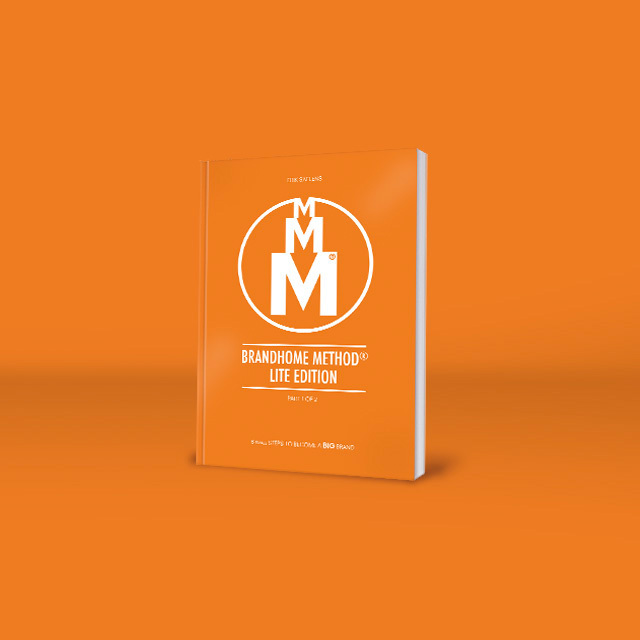 The Brandhome method® is a step-by-step guide from defining your vision to knowing your go-to-market. Watch the summary and download now! 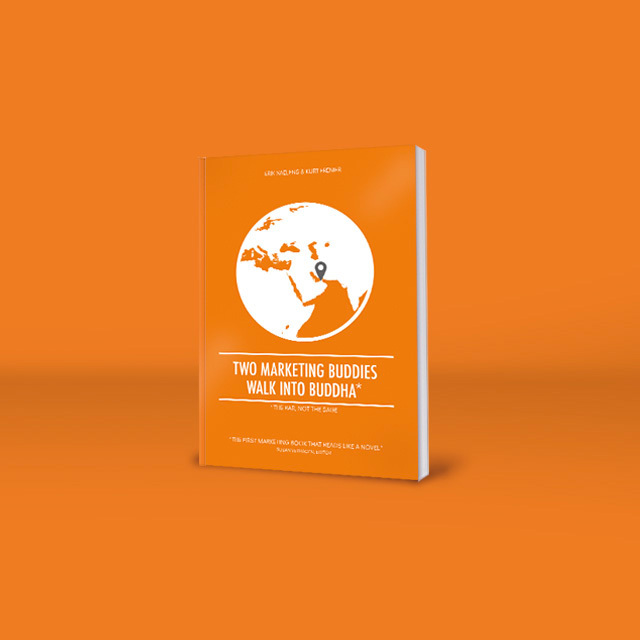 This book is a DIY tool for marketers in any stage of any process. 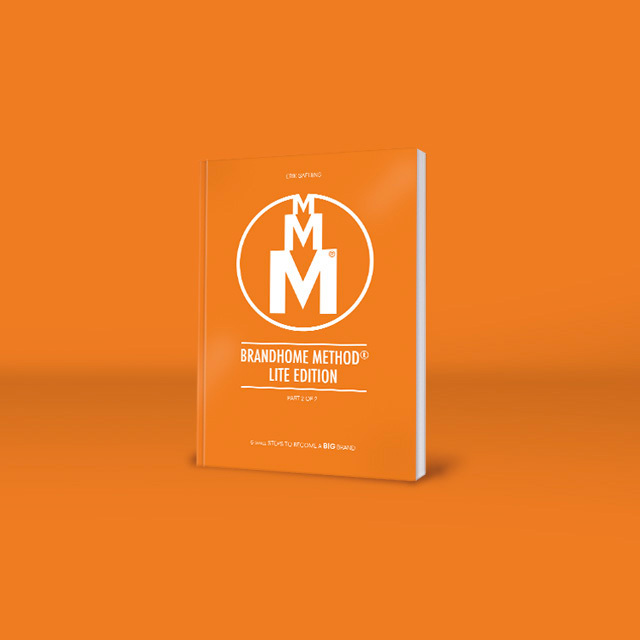 The Brandhome method® part 2 is your partner in bringing identity from the inside to the outside world. Go from idea to execution and get the job done. Download now! Two top international marketers meet in a bar. They start talking and see in each other a passion for branding. For a whole year, they bombard each other with ideas on life, the universe and… the meaning of marketing. Watch the summary and download now! Advertising is losing its edge. Today, brands are in need of more than a promise. 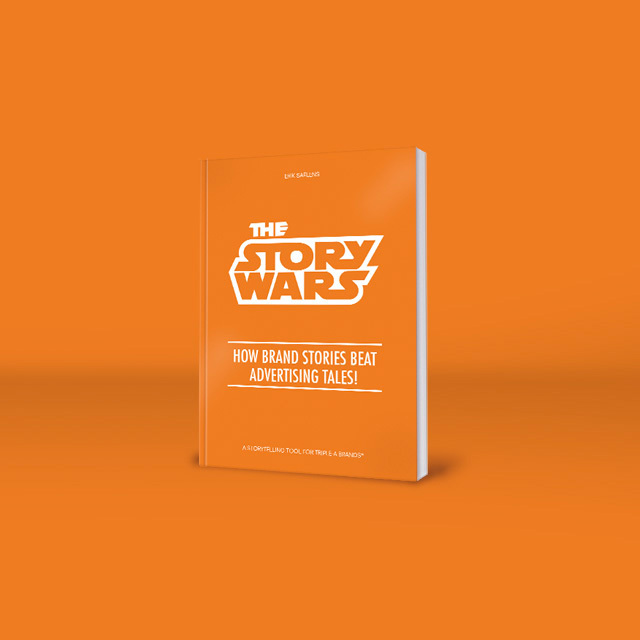 To really connect with your audience, you need a story. At Brandhome, we apply storytelling for clients, following a thorough and effective approach. Watch the summary and download now! Brand marketing is being crushed between technological advancement of unprecedented speed and an astonishing shift in consumer behavior. 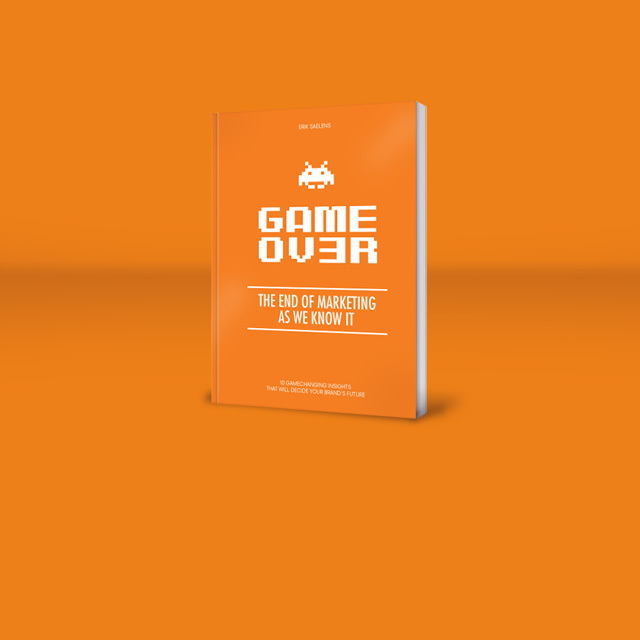 Discover 10 game changing insights that will change our game. Watch the summary and download now! 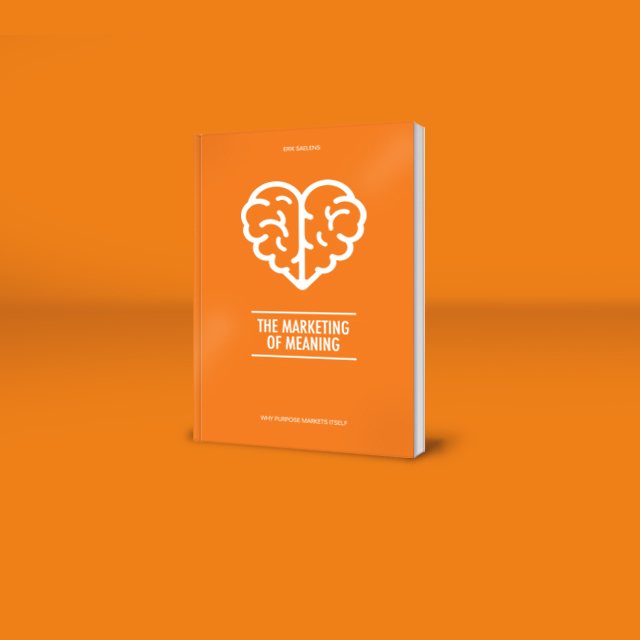 How do you become a meaningful brand to your customers and to society? This book gives you clear advice on how to survive and even thrive in a world dominated by excess. Discover why purpose markets itself. Watch the summary and download now! 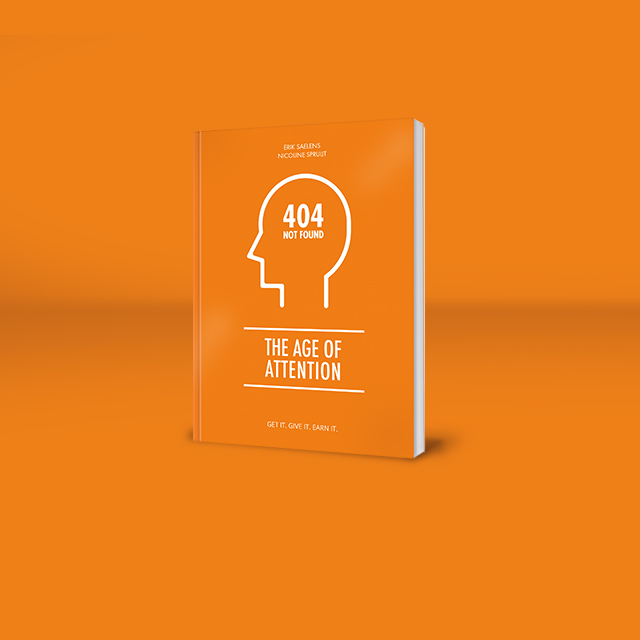 Erik Saelens offers you a manual to go from getting to giving and finally earning the attention of consumers. The time has come for marketers to sit down with consumers and get personal. Because if you do not follow them, they will not follow you. Watch the summary and download now!